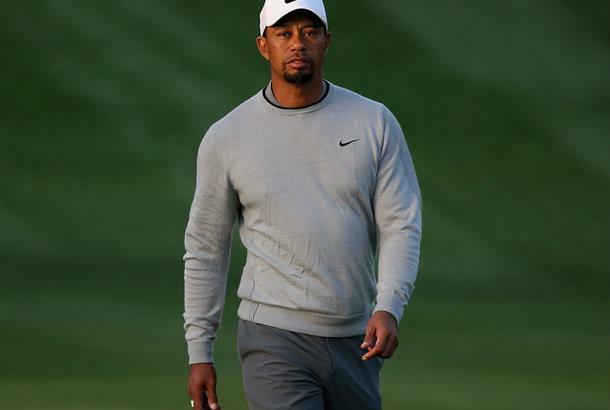 Tiger Woods has released a statement saying that he is 'currently receiving professional help to manage my medicines'. The statement comes a couple of weeks after Woods was arrested for driving under the influence. He 'blew zeroes' for alcohol and Woods blamed "an unexpected reaction to prescribed medication". The 14-time major winner was recovering from his fourth back surgery at the time, and has now fulfilled that promise, admitting he is seeking help on his way to recovery. The statement, which was written on Iphone notes said: "I'm currently receiving professional help to manage my medications and the ways that I deal with back pain and a sleep disorder"
"I want to thank everyone for the amazing outpouring of support and understanding especially the fans and players on tour"